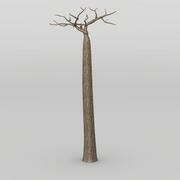 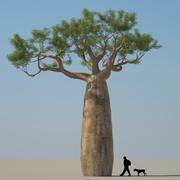 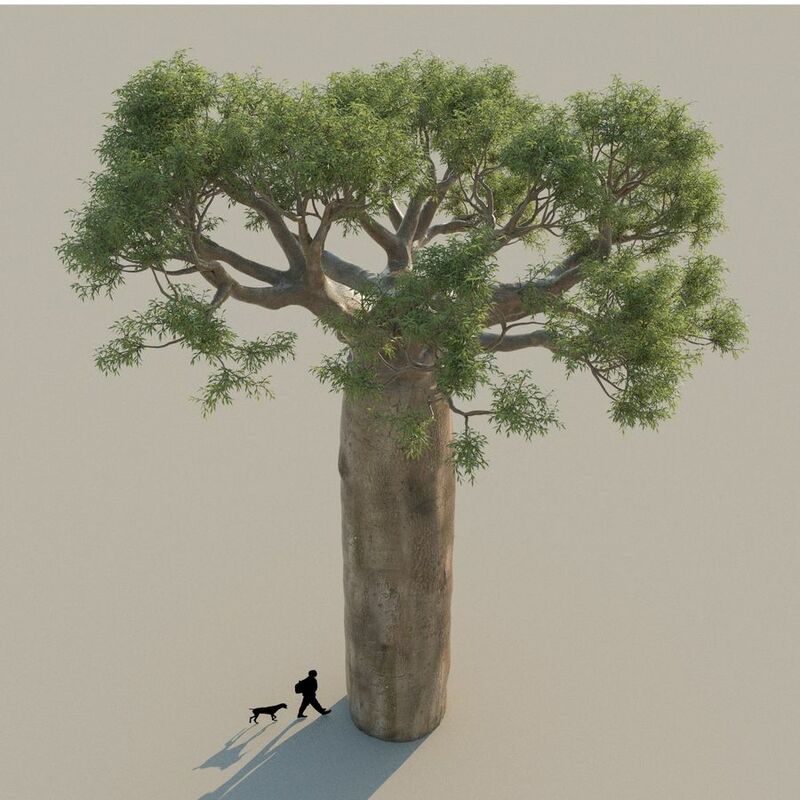 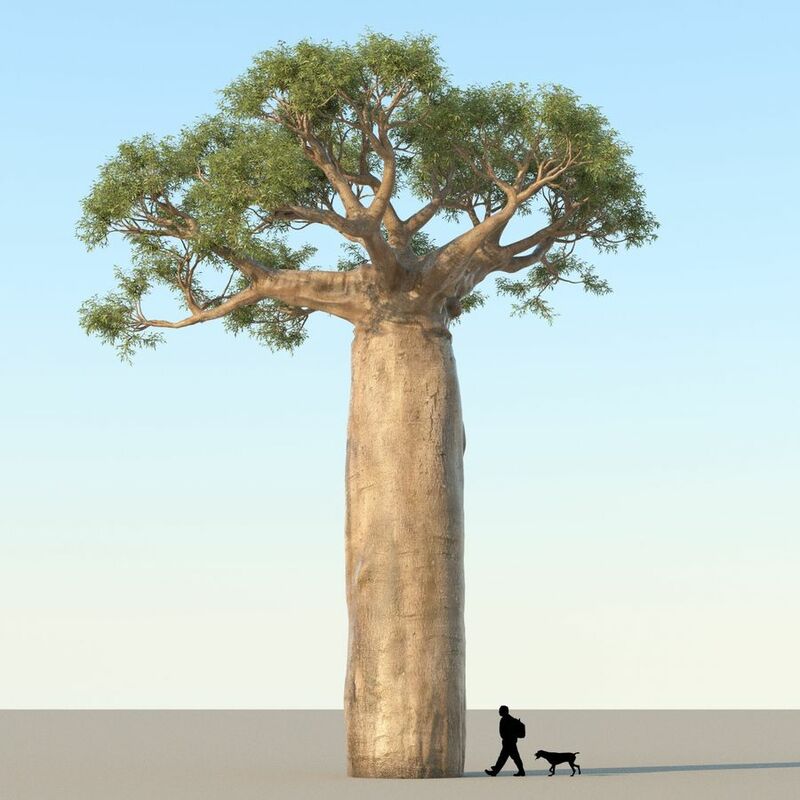 Model of an African baobab tree. 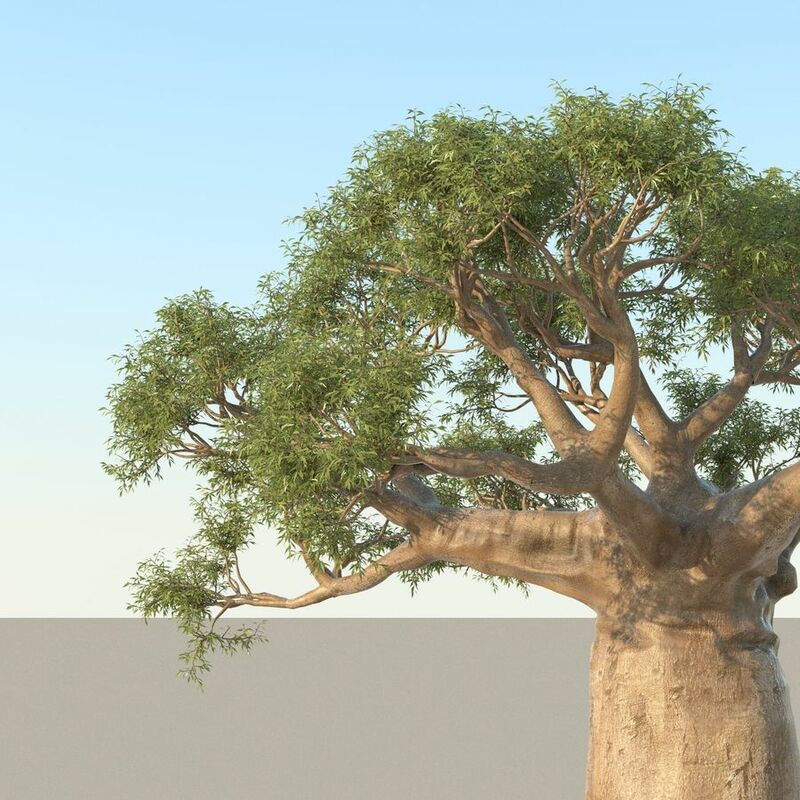 -Complete with all textures and shaders for rendering in V-Ray. 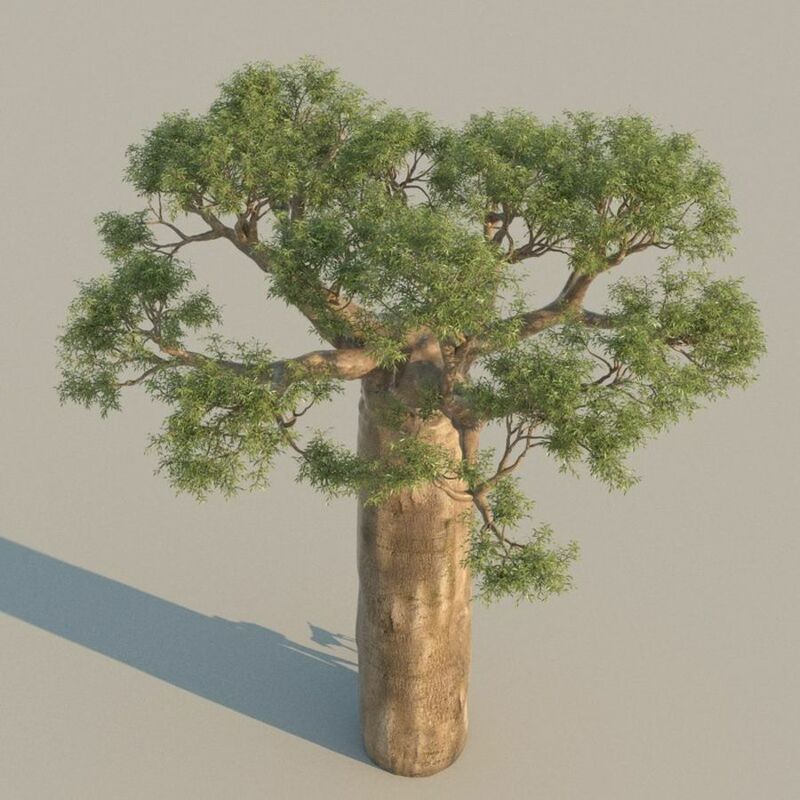 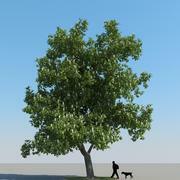 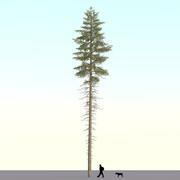 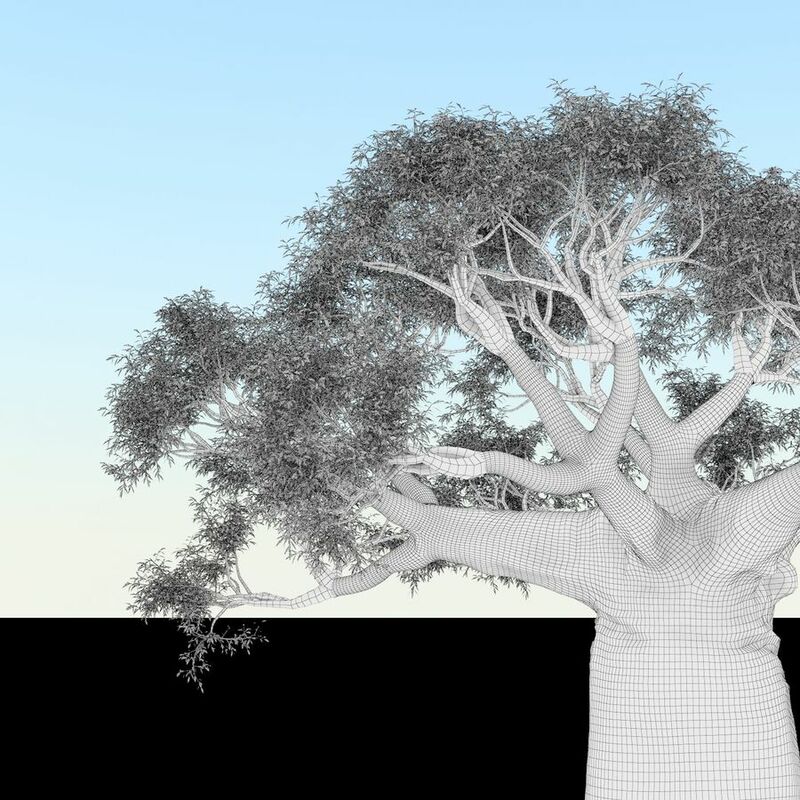 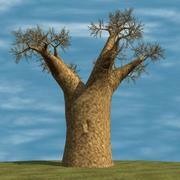 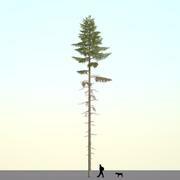 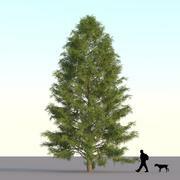 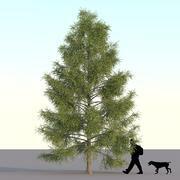 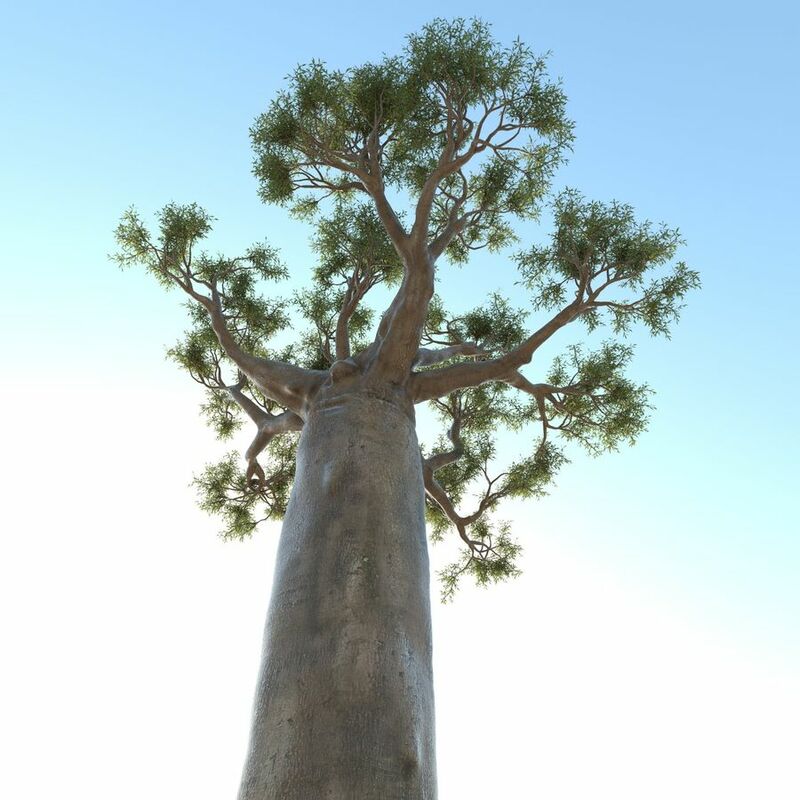 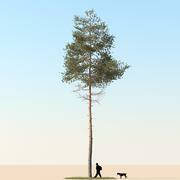 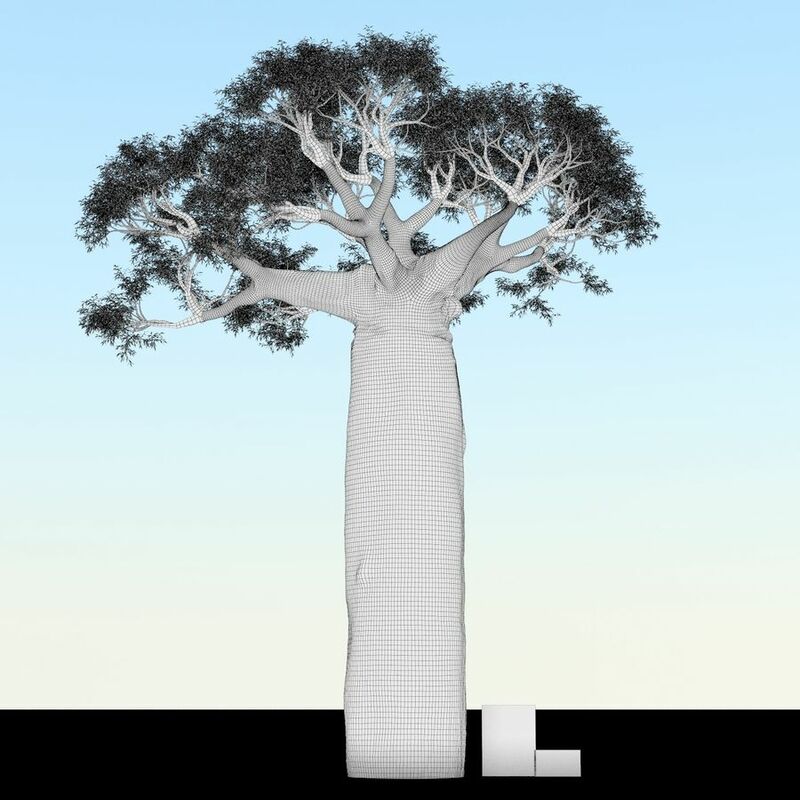 - Also included is a 3dsmax file with the tree as a V-Ray proxy inside. 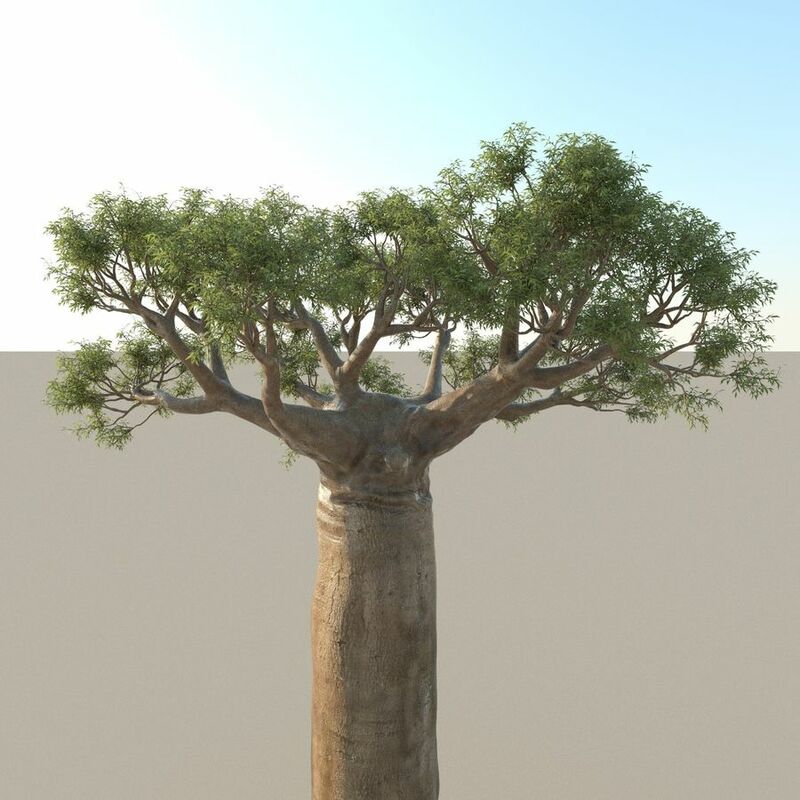 Easy to merge into your scene and render. 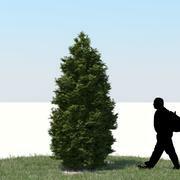 Notes: No postwork done on any of the images. 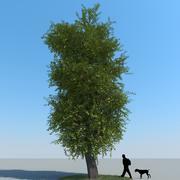 Surrounding scene is not included. 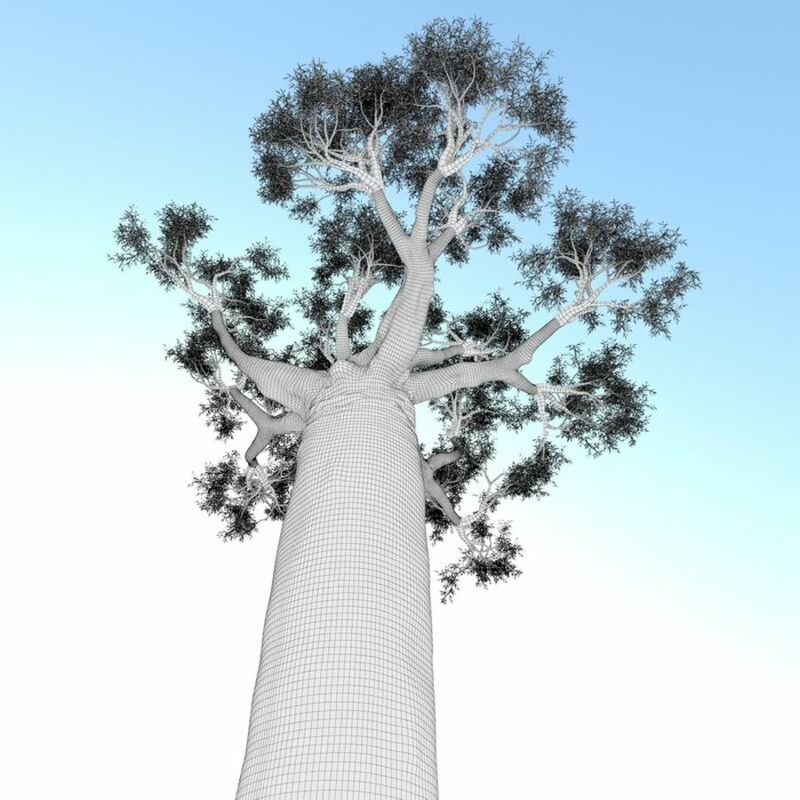 3dsmax was set to a linear workflow with a Gamma of 2.2 set in the preferences (important for V-Ray).